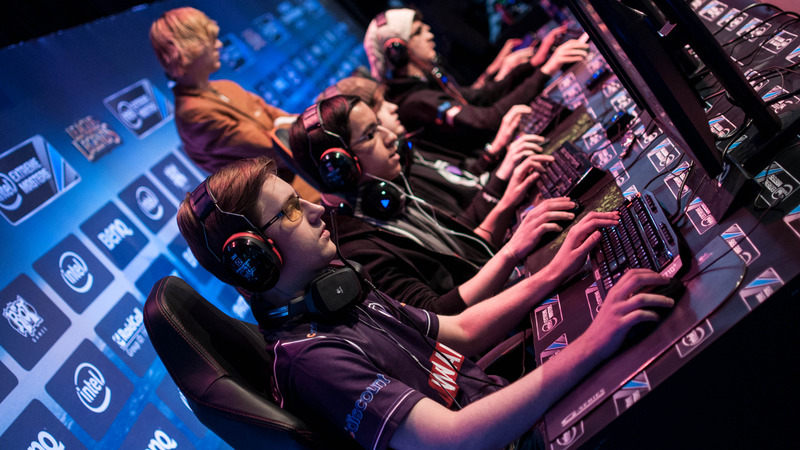 The Electronic Sports League (ESL) is teaming up with NVIDIA, contributing all GeForce GTX GPUs for PCs used in the ESL One event. The massive Counter-Strike: Global Offensive tournament features some of the best teams in the world competing for more than $250,000 in prizes. "GeForce GTX is our de facto standard for professional eSports events," said Ulrich Schulze, VP of pro gaming at ESL, in a statement. "CS:GO players require extremely high frame rates and as low latency as possible. NVIDIA GeForce GTX and G-sync technologies deliver on all fronts." As eSports grows, with even more people viewing live and recorded streams over the Internet, it's a great opportunity for the NVIDIA logo to be prominently displayed. There were almost half a million people watching the tournament yesterday and there should be large amounts of viewers throughout the rest of the weekend. Watching the current stream between Team Fnatic CS and Luminosity Gaming, it's easy to spot Intel, ASUS, and other ESL sponsors. In addition, many of the teams rely on sponsors to help keep them supplied with cutting edge technology.